How big is the vehicle that you currently drive? If you are currently spending what seems like a small fortune on maintaining, taxing, insuring and fuelling your car then maybe it is time for you to start thinking about downsizing. Sometimes it is not until you actually think about all the expenses associated with owning a large car that you even consider getting yourself something smaller. I found myself in this exact situation 3 months ago – a friend pointed out to me that I was always making every effort to save money on going out, new clothes and holidays while it was costing me a ludicrous amount of money to fuel my Range Rover. I did take a lot of convincing but several weeks later I bought a second hand Audi A2 and I can honestly say I haven’t really missed any large car luxuries. If it’s about time you started saving some money and you think that you’d be able to cope with a smaller vehicle then I recommend considering some of the following. The Citroen C2 is a supermini which was produced between 2003 and 2009 and is available only as a 3-door hatchback. The C2 epitomises everything which is beneficial about driving a small car; it is cheap to buy, cheap to run and cheap to tax. 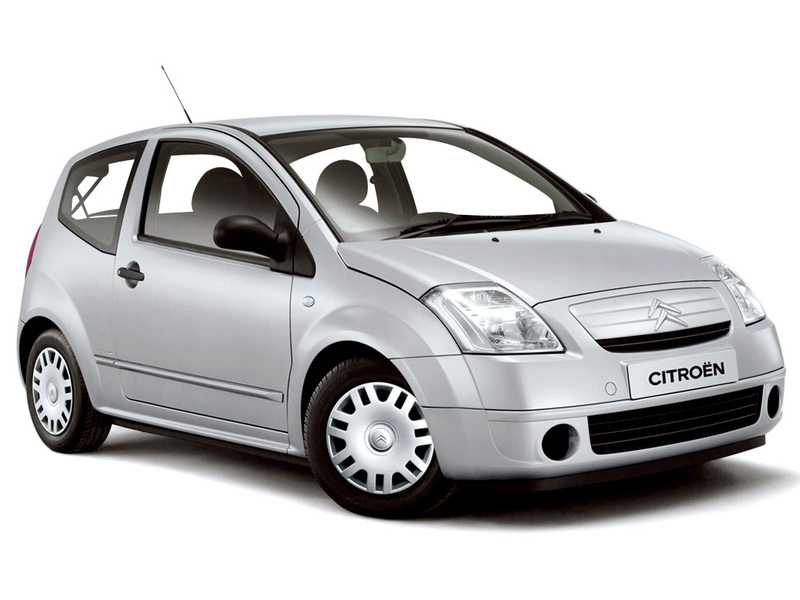 Second hand Citroen C2 cars cost between £2,000 and £3,000 on average. There are undoubtedly more attractive superminis but the C2 is a decent looking car, although there is a little less space inside than you might expect from looking at its exterior. The boot is rather small too. 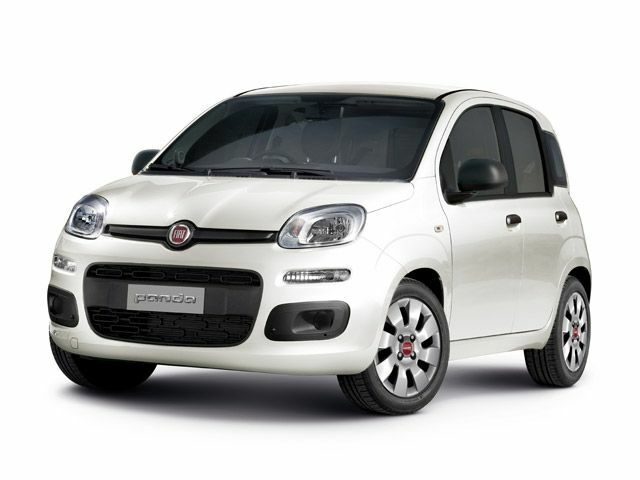 One of the oldest city cars currently on the market is the Fiat Panda, which made its debut way back in 1980. It remained relatively unchanged for over two decades but is now in its third generation and produced as a 5-door hatchback. The new Panda is one of the most aesthetically pleasing city cars around and it’s the only city car which offers a 4×4 version too. There’s not a great deal of room inside and there isn’t much equipment but the handling is excellent. If I was going to buy a second hand Fiat Panda I would probably go for a second generation model – these can be picked up for under £4,000. 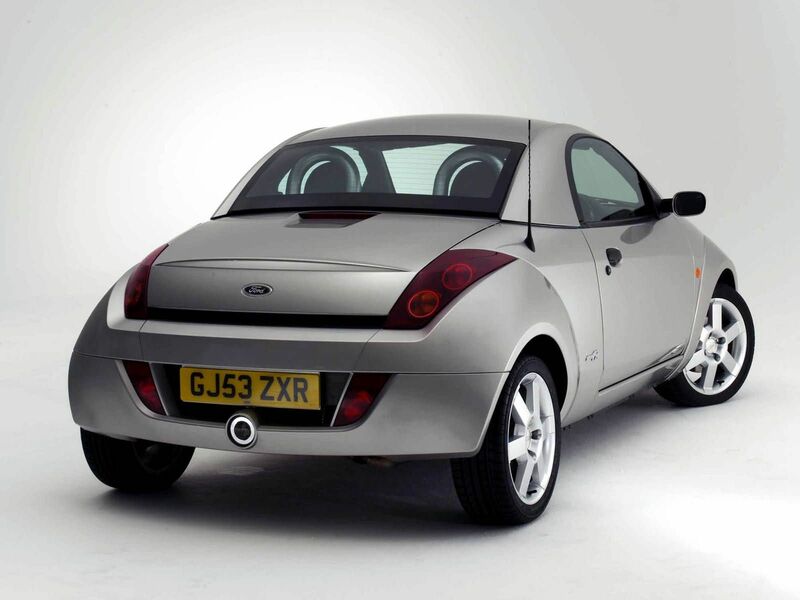 Along with the Panda, one of the most recognisable city cars on the road is the Ford Ka. 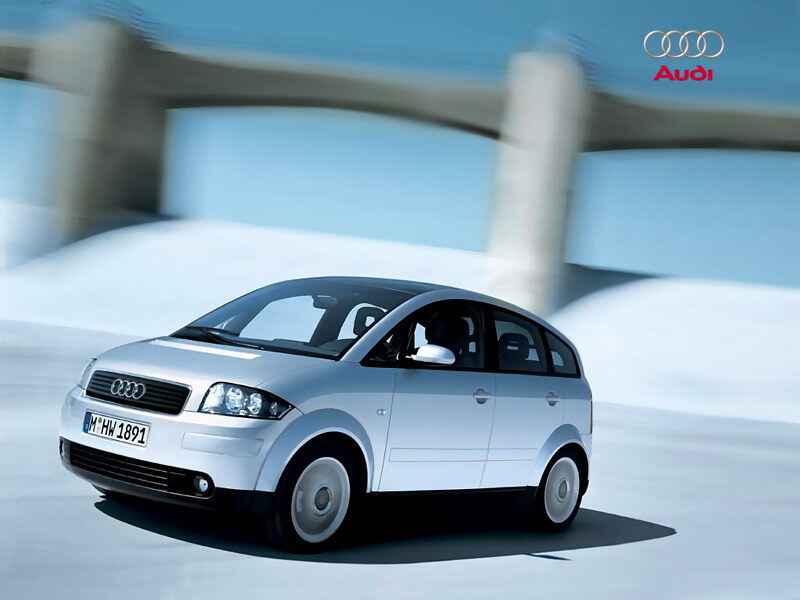 In 2003 a convertible version of it, named the StreetKa, was unveiled at the Paris Motor Show. This sporty variant of the Ka is not as economical is other small cars but it comes with a lot of standard kit and is a joy to drive on the road – it performs well outside of a city environment too. It’s unlikely you’ll pay more than £2,000 for a second hand Ford StreetKa. 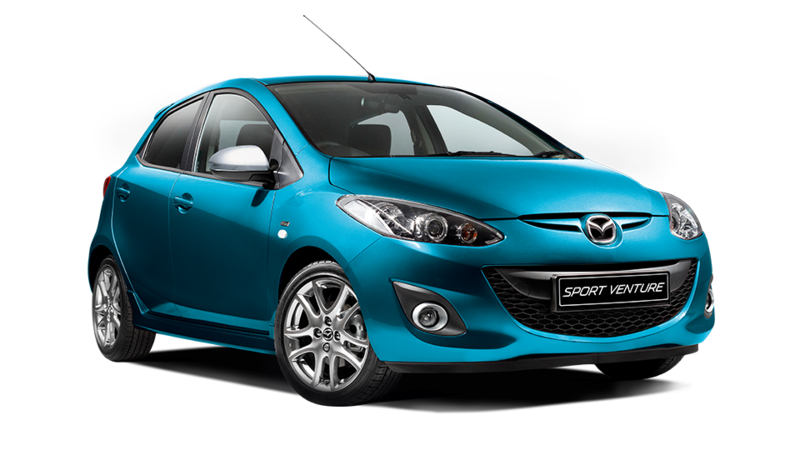 The Mazda 2 is a supermini which has been produced since 1996 and is actually available in three different forms: as a 3-door hatchback, a 5-door hatchback or a 4-door saloon – the latter of which is quite the rarity in a supermini. This versatility has gone a long way towards making the 2 one of the most popular superminis in the UK. It is a lot of fun to drive, particularly the hatchbacks, and residual values are strong. For a third generation, second hand Mazda 2 you are usually looking at around £5,000. I have long been a huge fan of Mini vehicles and, although it is one of the larger models in the current range, my favourite is the Clubman. 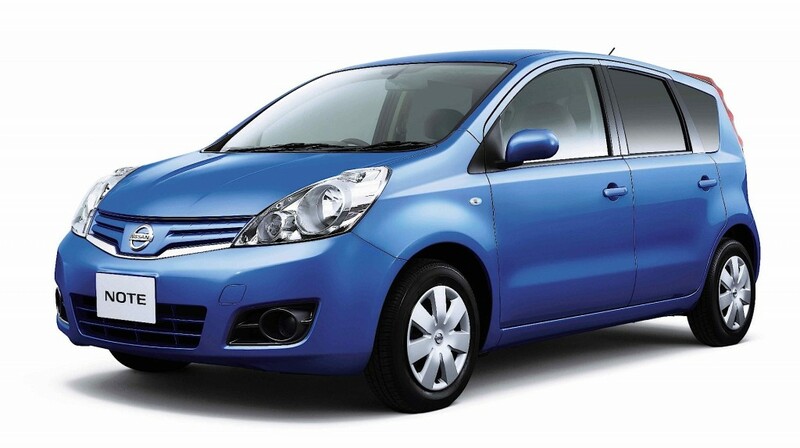 It boasts style, class, excellent performance and an impressive level of practicality. There’s loads of room inside the cabin and the boot, and the interior is crafted with premium materials which you rarely see in small cars. 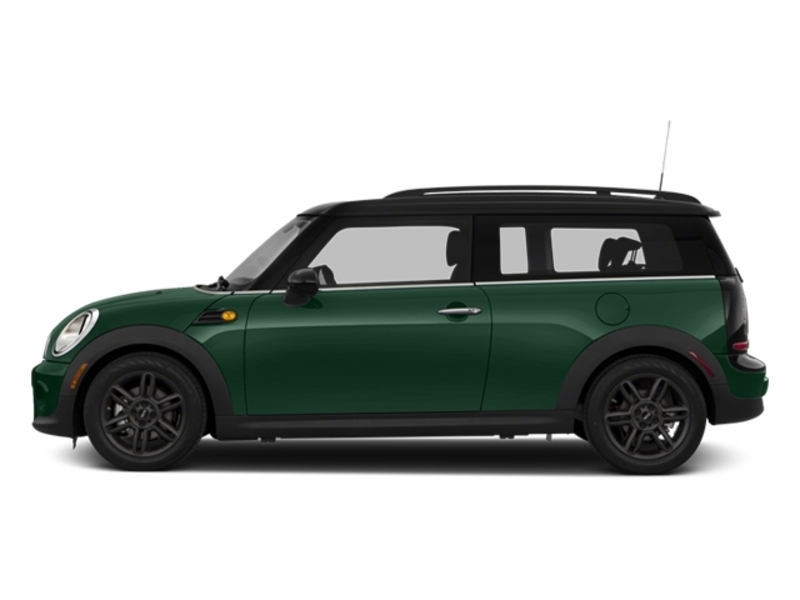 Because of its size fuel economy is a little poorer than some rivals and it will usually cost more to buy too, but you can find a second hand Mini Clubman for under £5,000 online. I have left a vehicle which I believe represents some of the best value there is to be found – the Nissan Note. The Note is an MPV which provides more than enough space for a family of five to sit in comfort, as well as a large boot, yet second hand Nissan Notes cost as li ttle as £3,000 with low mileage. Moreover, it is incredibly economical for its size and emissions are low enough to qualify for free road tax with most engines.